Tooling & Inventory Management, 3D Design Services, Prototyping & Reverse Engineering Services - Belleville, Detroit, Ann Arbor | Die-Namic Inc. 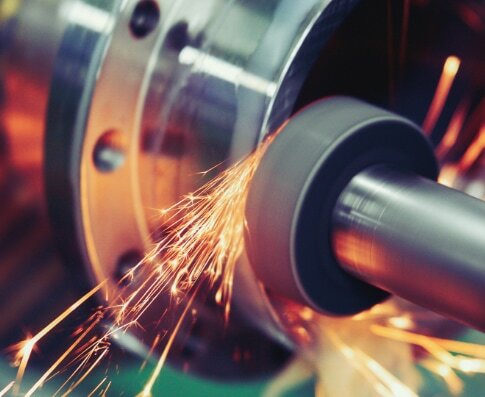 The Worldwide Leader in Tooling and Machining since 1976. Die-Namic is a high precision manufacturer of tooling of all materials, all sizes, all shapes and any volume. Since 1976, we’ve delivered top-quality precision equipment to Fortune 500 companies and leading manufacturers around the world. Over the years, we have continually perfected our material manipulation skills and refined our manufacturing processes in order to meet our clients’ needs and expectations.